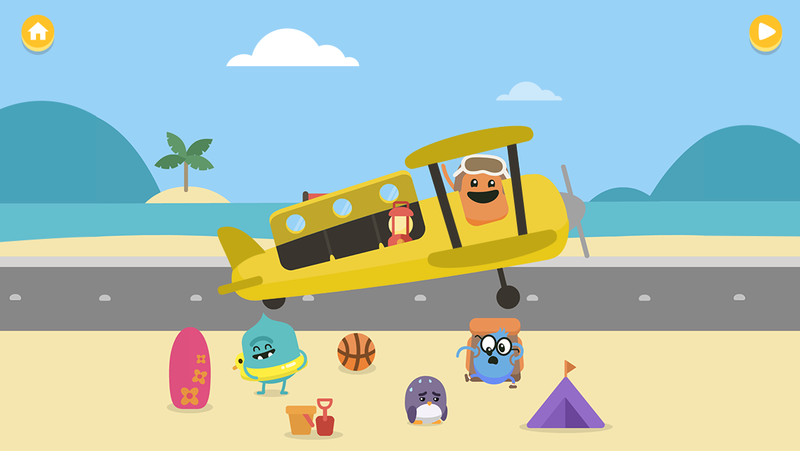 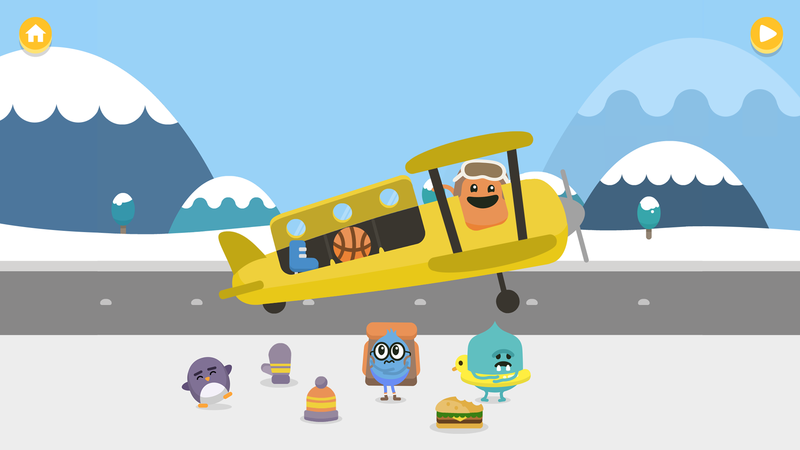 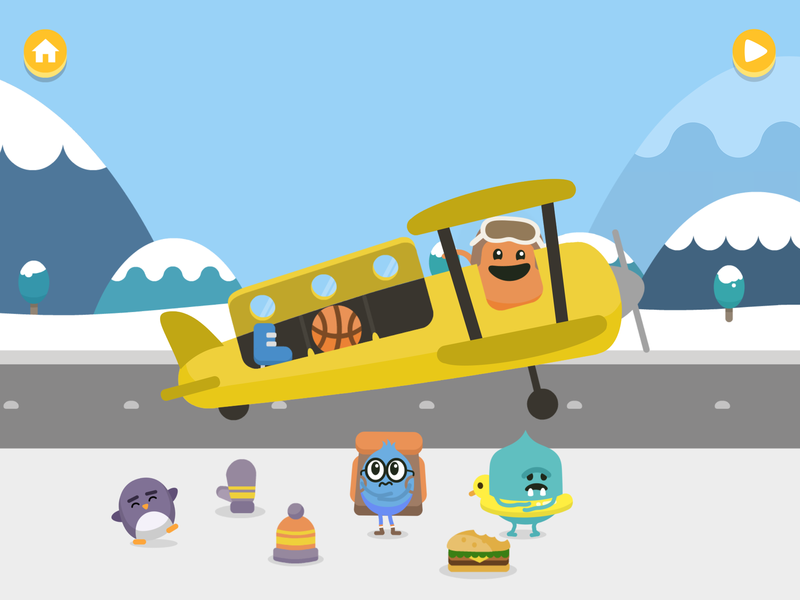 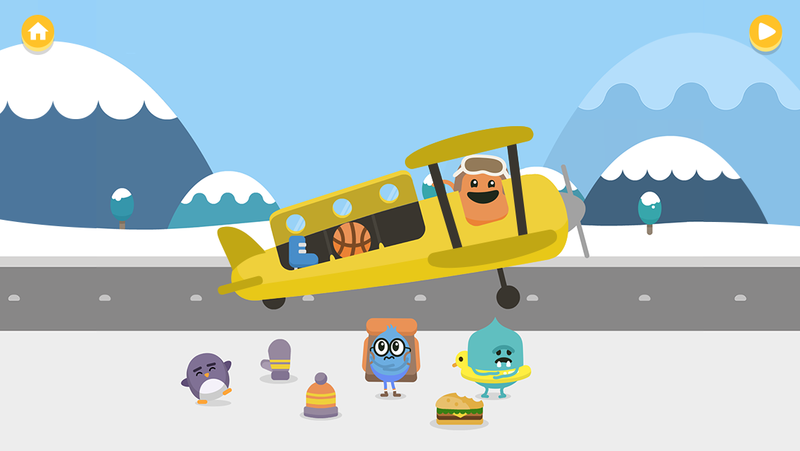 Before the Dumb Ways characters grew up, they were already making mischief in all sorts of places – kitchens, trains, and even planes! 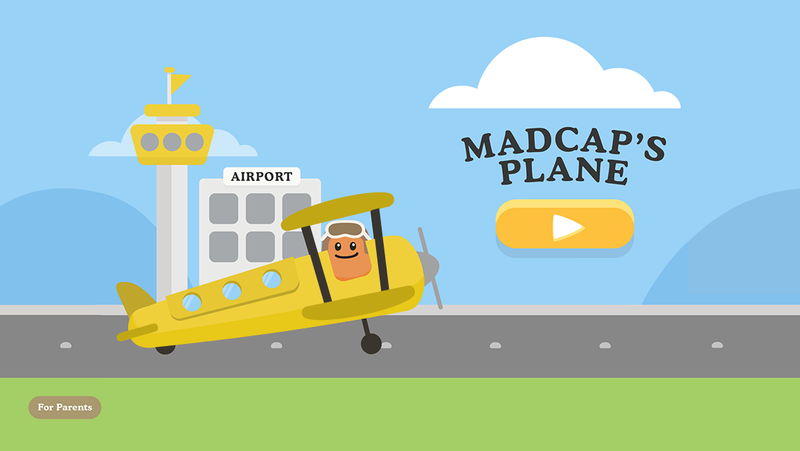 Join Madcap on a fun flying adventure! Take off, navigate the plane to different destinations, land safely, pick up passengers and other items, and then set off again. 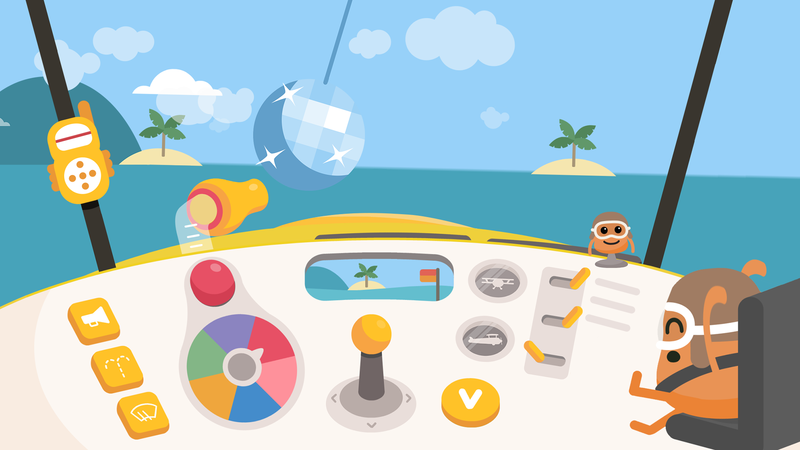 Can you find the ideal destination for each passenger? 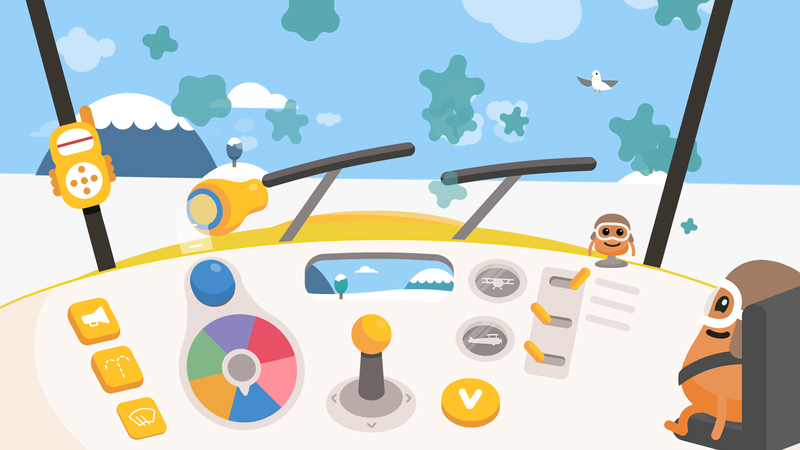 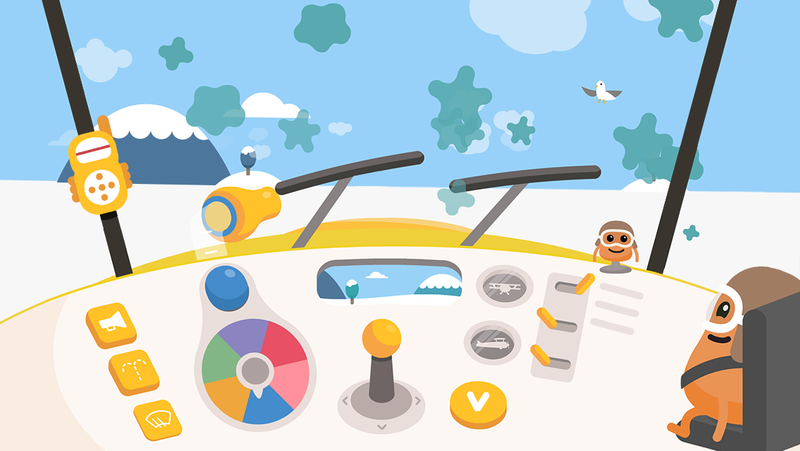 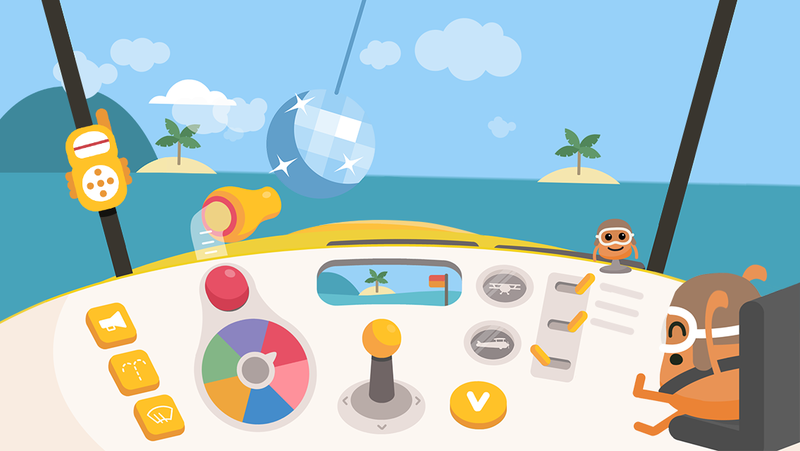 Along the way, use the dashboard controls to perfect your flying skills. 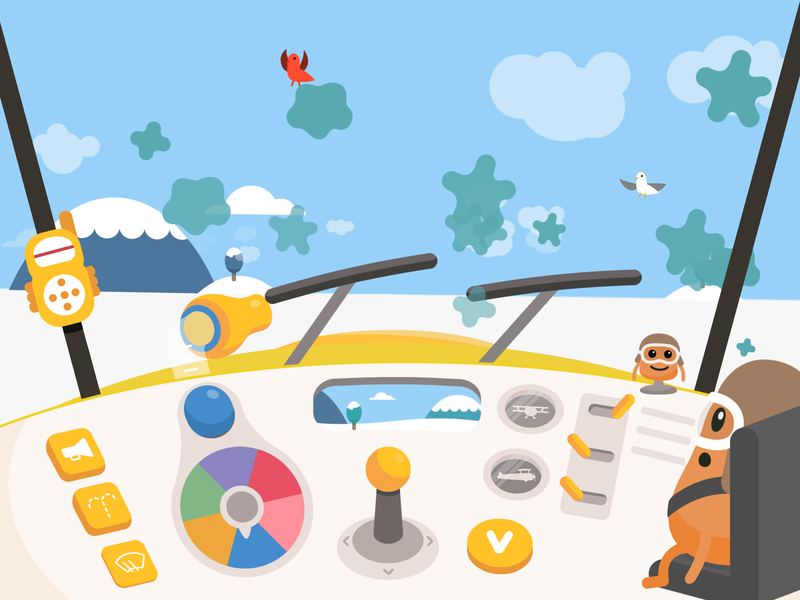 Discover cool features such as a multi-coloured cloud-puff creator, and don't forget to use the cockpit phone to call out alerts as you go. 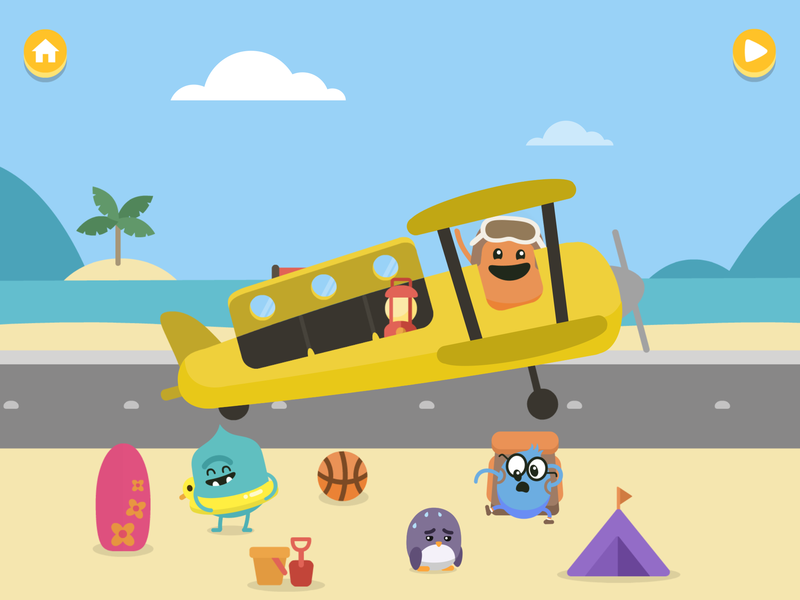 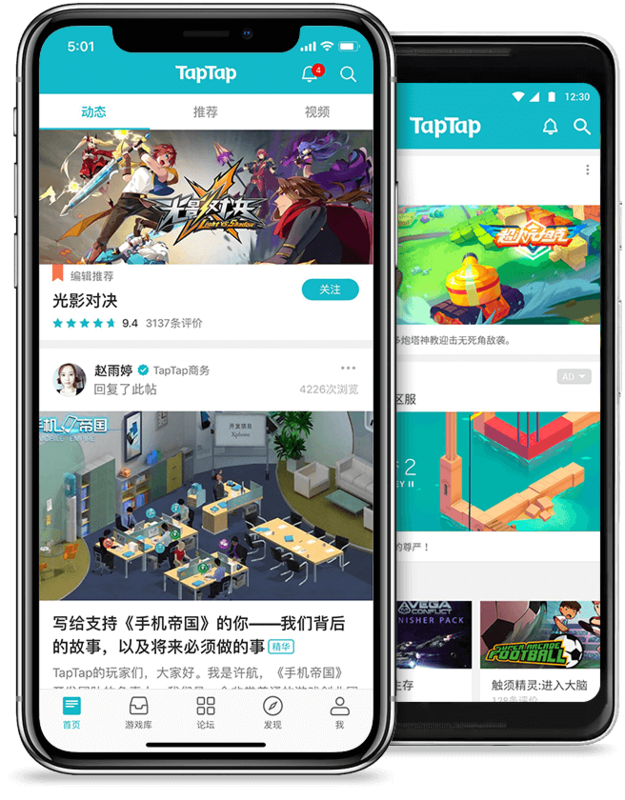 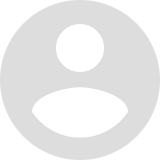 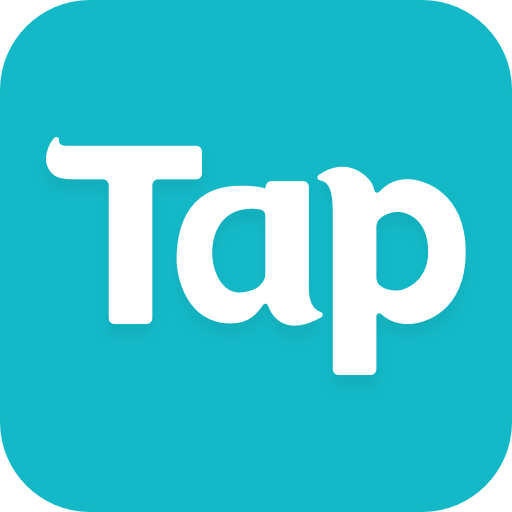 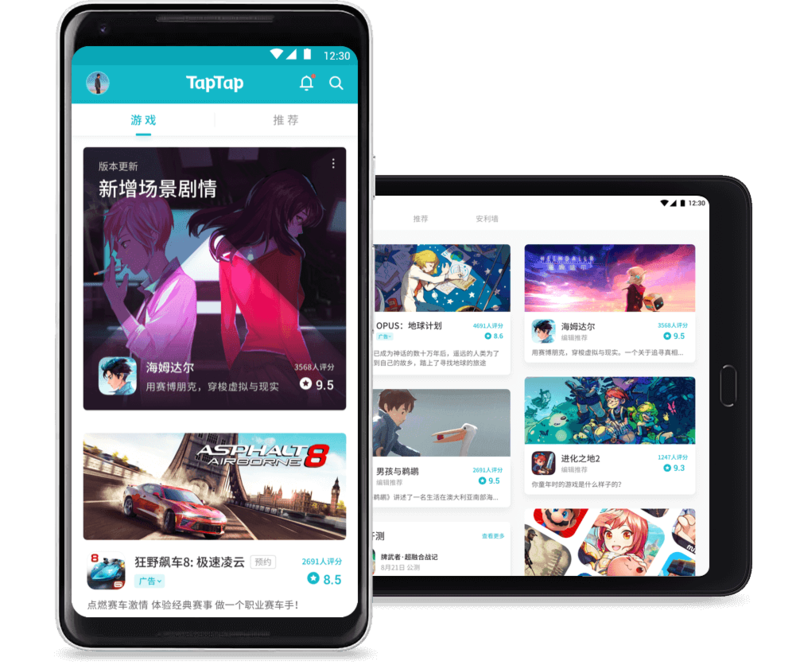 This app is designed to inspire and engage all young explorers. 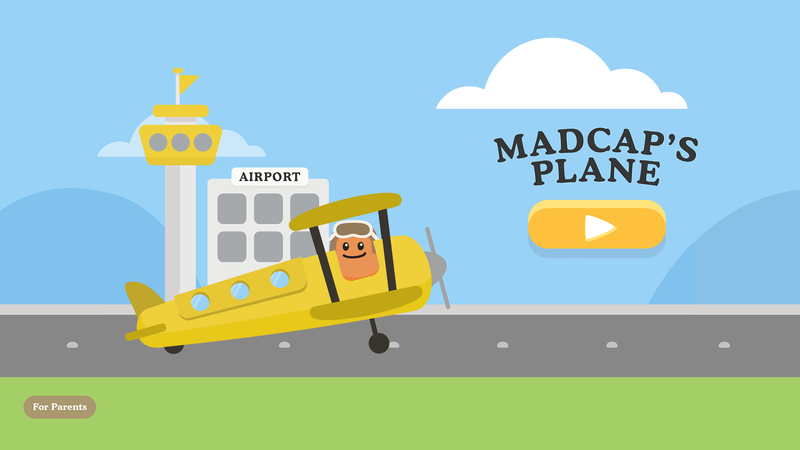 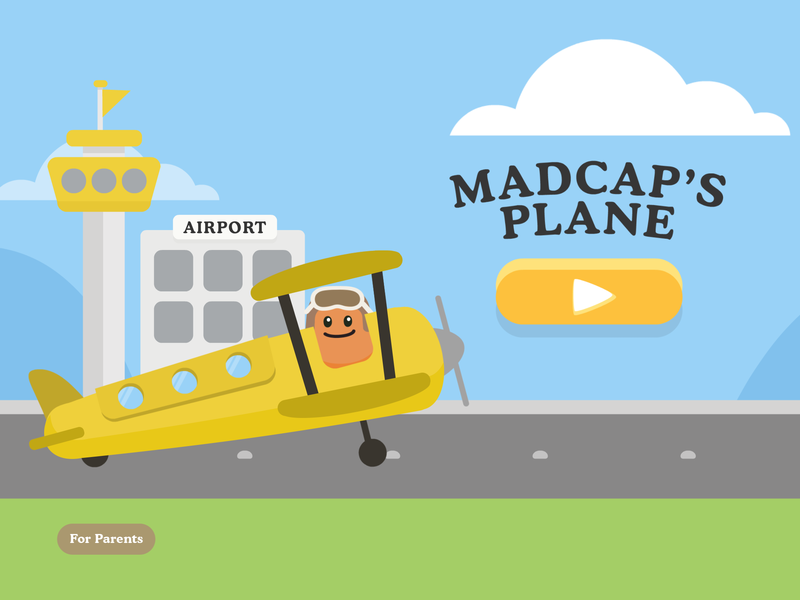 Let Madcap's Plane fuel your child's imaginative play!